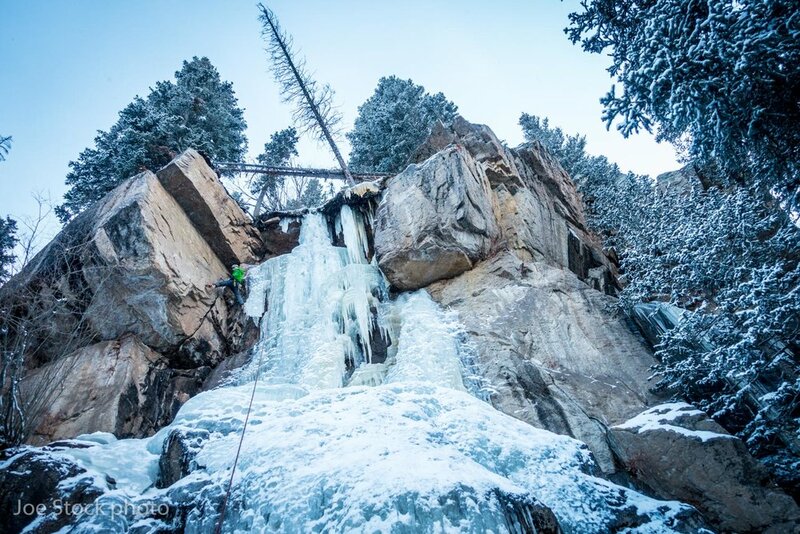 Alan Abel came down from rainy Anchorage for a week of ice climbing with me in Rocky Mountain National Park. We ran the trip through Colorado Mountain School where I worked in 2008 and 2009. It was so great to be back hanging with CMS guide friends, in a favorite climbing zone, climbing with an Alaskan neighbor! Alan on the first rap off All Mixed Up. Over the years Alan and I have been in avalanche courses together, several mountaineering courses and in Jim Woodmency's mountain weather course. 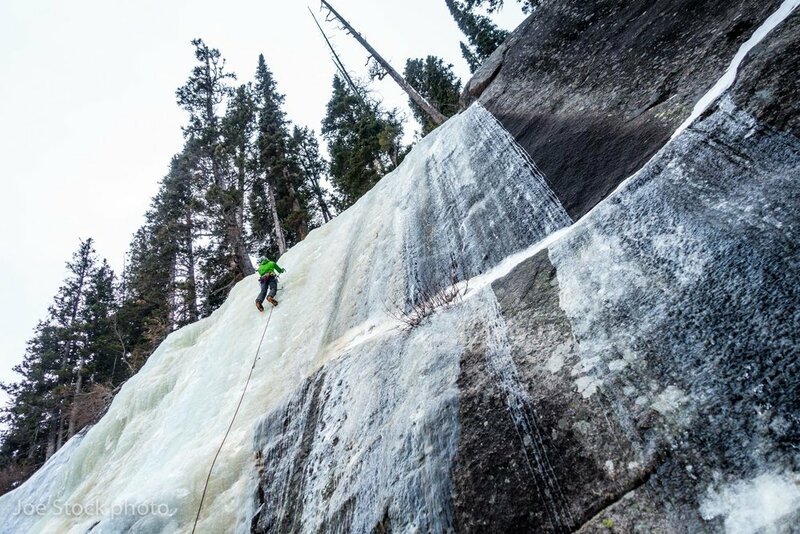 On this trip Alan wanted to up his ice climbing game. He was primed with unstoppable fitness and several years of experience. During the week Alan's climbing ability exploded, until he was leading most pitches. 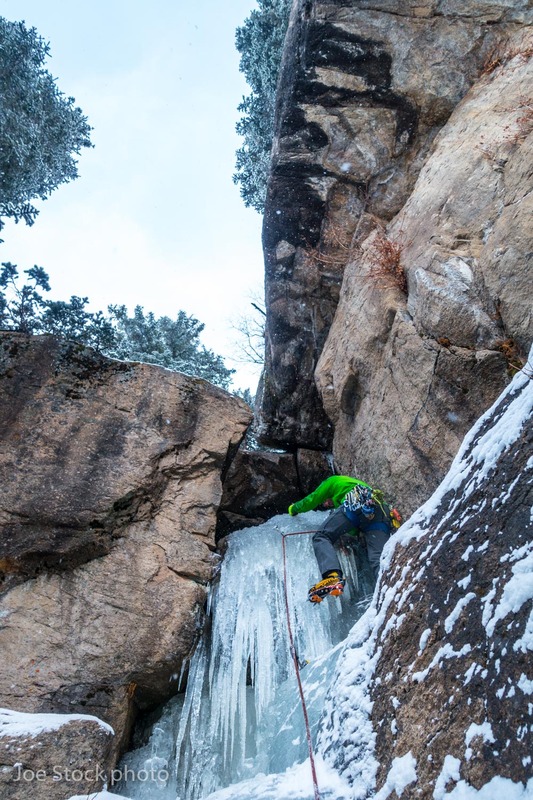 On the second day we climbed All Mixed Up, the classic four-pitch WI4 in Rocky Mountain. This year it was fat and not mixed. Alan modeling solid lead technique on the Black Lake Slabs. 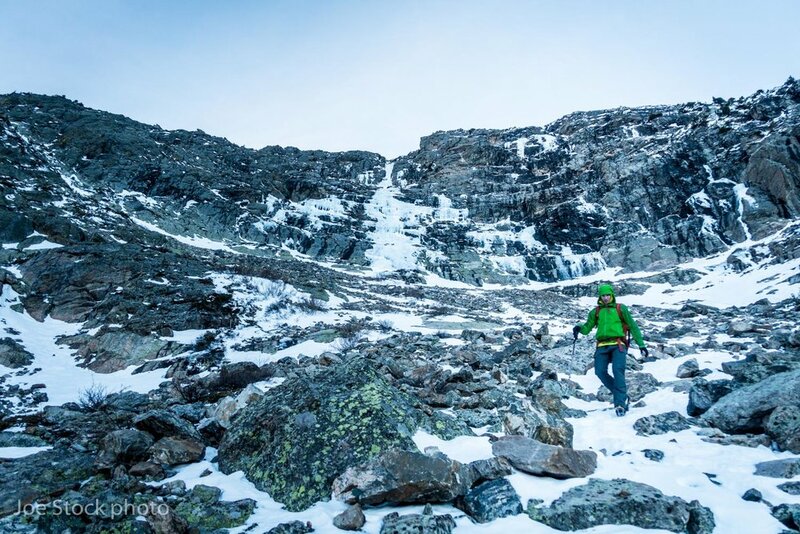 This four-pitch route required a five mile approach. 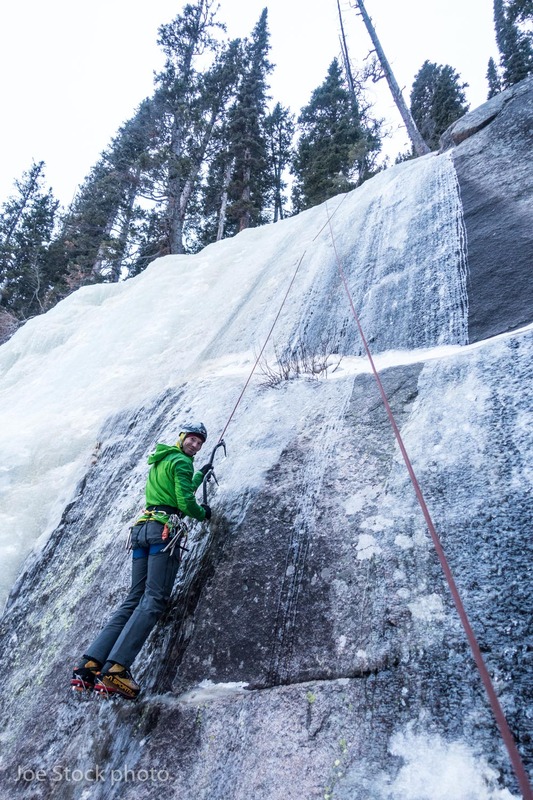 After Black Lake Slabs, with daylight to burn, we stopped at Overflow for Alan to lead some more thick slab. Alan practicing his Duncan Ferguson thin ice skills at Overflow. Headlamp on his helmet, ready for darkness. Alan taking the rock option on Hidden Falls. With rumors that Hidden wasn't in, we had the place to ourselves. Alan pumped eight laps, only two were on the main flow. Alan leading ice tiers and rock chockstones near Hidden Falls. On our last day we returned to Loch Vale Gorge. 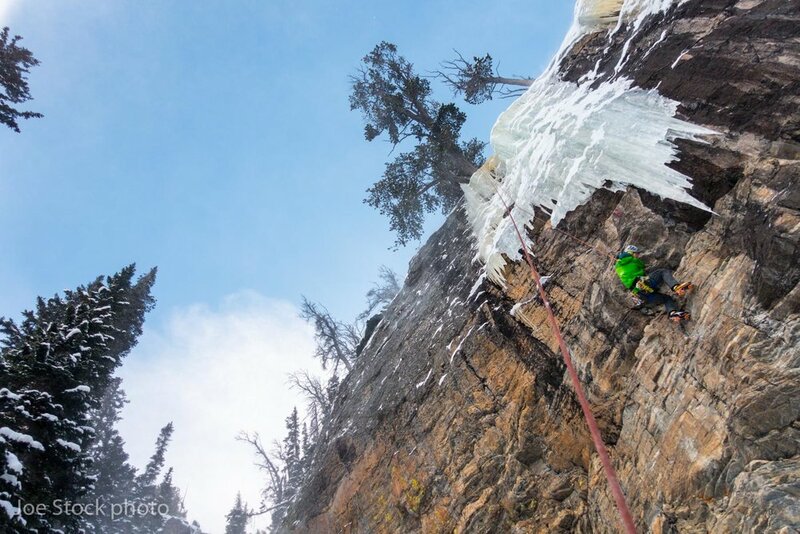 Alan lead a 35-meter ice route, then pumped laps on Mixed Emotions, which has an overhanging M5 rock traverse into WI4/5. During the afternoon we practiced lowering from plaquette mode, knot pass, climber assist, belay escape and leader rescue. During the trip we also covered some recent updates including the backside clove, load strand direct and quad anchors. Thanks for an incredible week Alan! Good luck with your climbing goals. It would be an honor to climb with you again!